I am nearing the 100 follower mark on my blog, and I have to say, I'm super happy and thankful for all of you that follow me. I honestly do appreciate it so much! I started this blog about 3 months ago, and I've loved every minute of being part of the blogger network. I'm just doing this quick post to let you all know that once I reach 100 followers, I will be doing a giveaway. Unfortunately only British bloggers are able to enter due to postage to other countries. But have no fear, I will most definitely be able to let other bloggers from around the world enter to my other giveaways in a few months. I was just curious on if anyone would be interested in entering this giveaway as well as what are your thoughts on a successful giveaway. Also if you've done one before, what was your experience like? I tagged you for the Seven Deadly Sins of Beauty Tag! Congrats! I want to enter, but I'm in the states and will be moving to Germany next month, so I don't count! Anyway, I am following with GFC and instagram @thedailysavant and would love if you'd do the same! 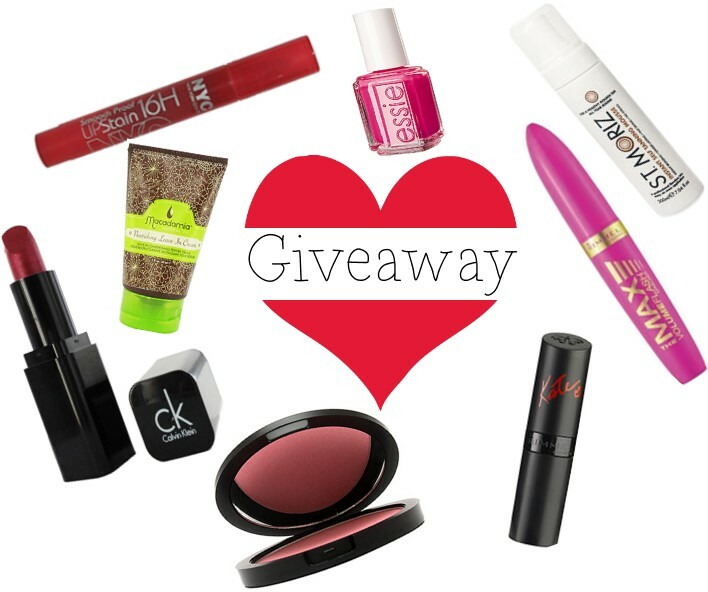 Chicnova Giveaway on my blog!! !